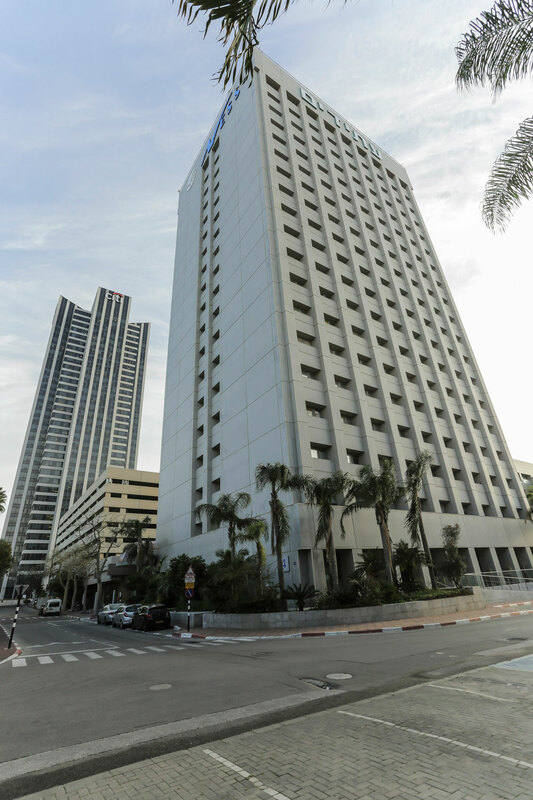 Tower 4 The Atidim Tower – 18 floors. Mostly occupied by luxury companies and liberal professions' offices that provide services to high-tech. The lobby is manned.